Leading bookmaker Coral now makes Ronnie O’Sullivan the favourite, at 8-1, to win Sports Personality of the Year 2019. O’Sullivan registered his career 1000th century earlier this season, and he has had a great year so far. 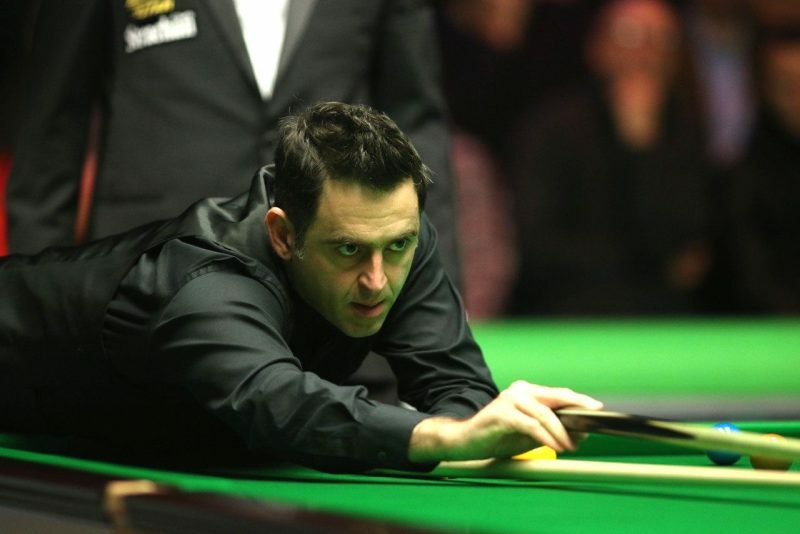 “Many people think a SPOTY nomination for Ronnie is long overdue and his achievement in becoming the first snooker player to ever notch 1000 century breaks has catapulted him right into the frame for the 2019 award. “His recent form has taken his claims to the next level and he is now the leader in our book to be crowned Sports Personality of the Year. If he could win the World Championship at the Crucible he would surely be a heavy favourite, if he isn’t already,” said Coral’s Harry Aitkenhead. Anthony Joshua, Lewis Hamilton, Dina-Asher Smith and Tyson Fury all come next in Coral’s betting for SPOTY 2019, at 10-1. Joe Root and Owen Farrell can then both be backed at 16-1, with Harry Kane 20-1 and Eoin Morgan 25-1. “Quieter summers often throw up some more surprising candidates for the award and this year a lot of eyes will be on the England cricket team with a World Cup on home soil and an Ashes series to boot. Some interesting front-runners could be Eoin Morgan, England’s limited overs captain, or perhaps their Test captain Joe Root who will feature prominently across all formats this summer. One of the team will hope to join the list of Flintoff, Botham, Steele and Laker as the other cricketers to win the coveted award,” reckoned Aitkenhead. Odds accurate; 22/03/2019 12:00 am.